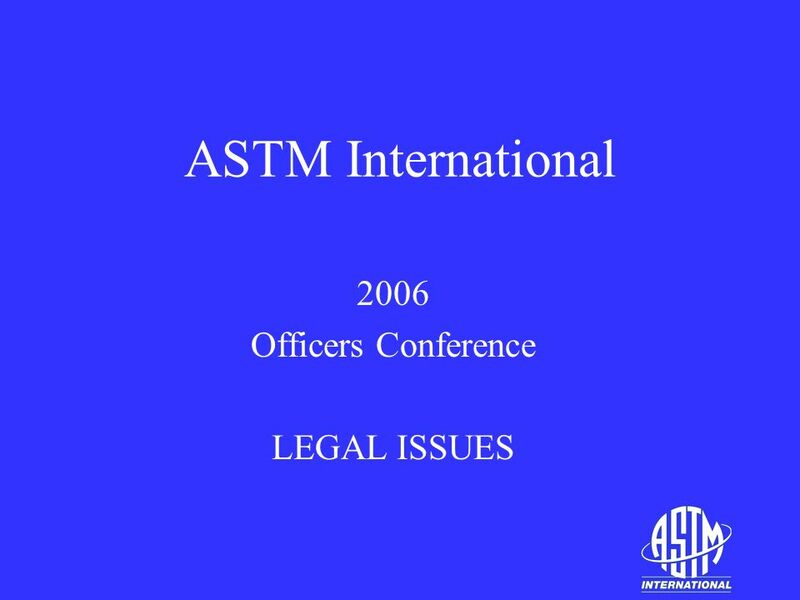 ASTM International 2006 Officers Conference LEGAL ISSUES. 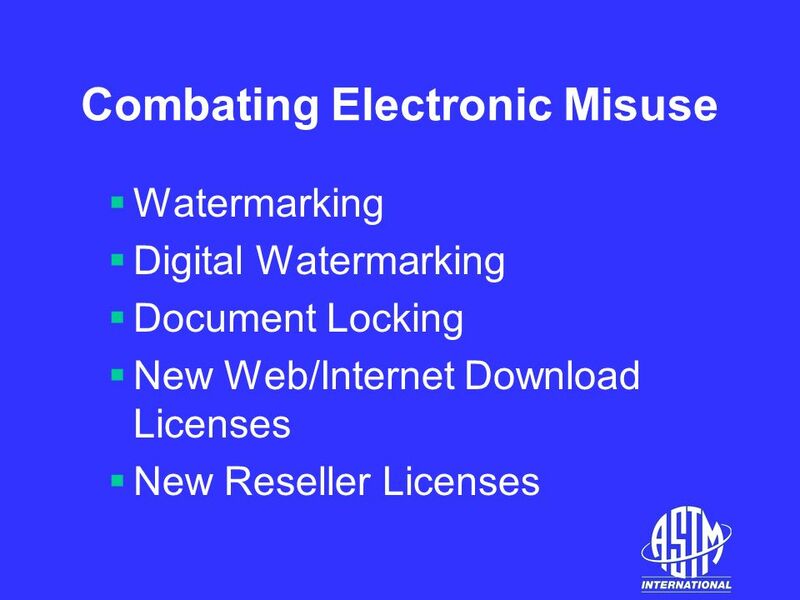 Download ppt "ASTM International 2006 Officers Conference LEGAL ISSUES." 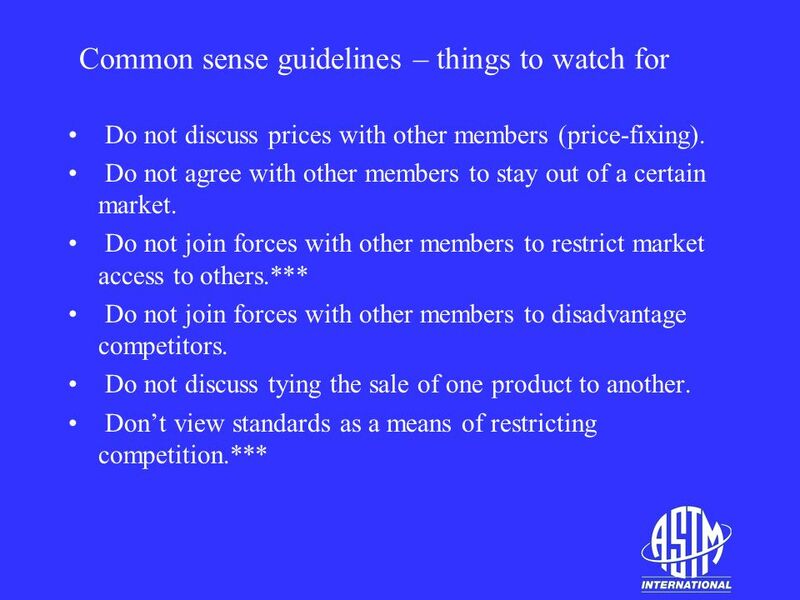 25 March 2008 (updated January 2012) The IEEE-SA strongly recommends that at each WG meeting the chair or a designee: l Show slides #1 through #4 of this. 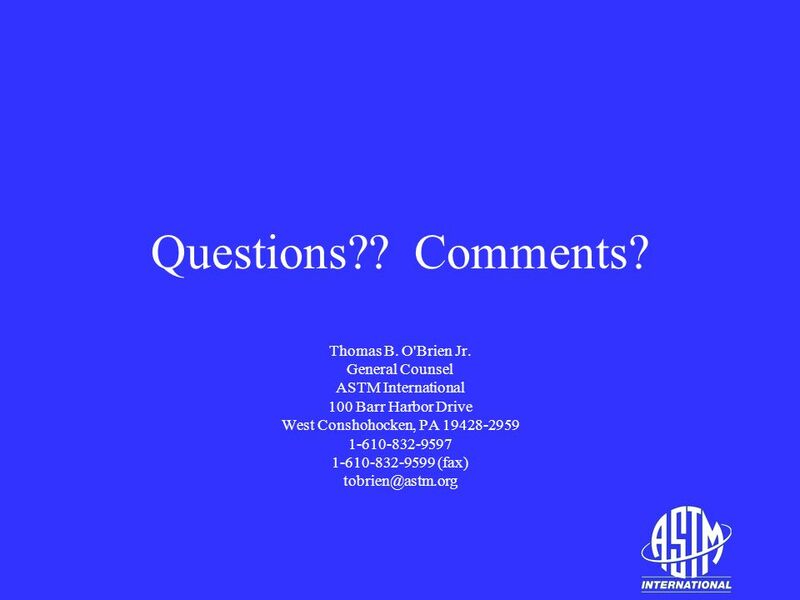 ASTM OFFICERS CONFERENCE SUBCOMMITTEE CHAIRMENS DUTIES AND RESPONSIBILITIES. Editorial and Technical Committee Operations (TCO) Module Welcome! 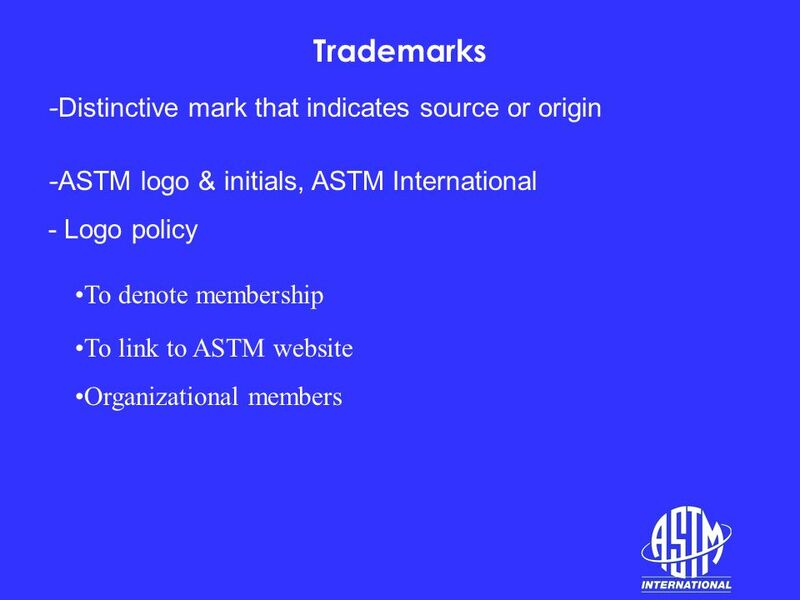 Developing and Revising an ASTM Standard. 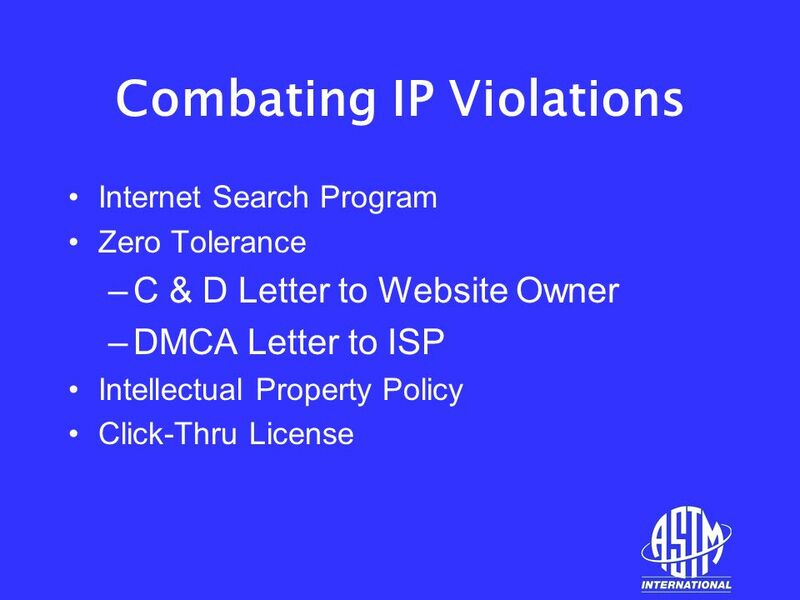 1 Standards Development and Intellectual Property Protection Learning Module Series. Welcome New Members! New Member Orientation We will get started shortly. MOTOROLA and the Stylized M Logo are registered in the US Patent & Trademark Office. All other product or service names are the property of their respective. Intellectual Property Patents Designs Copyright Trademarks. Perfect Competition What conditions must exist for perfect competition? What are barriers to entry and how do they affect the marketplace? What are prices. Chapter 15 Marketing Channels, Logistics, and Supply Chain Management. Copyrights1 By Saud Al-Harbi & AbdulAziz Al-Shamrani. 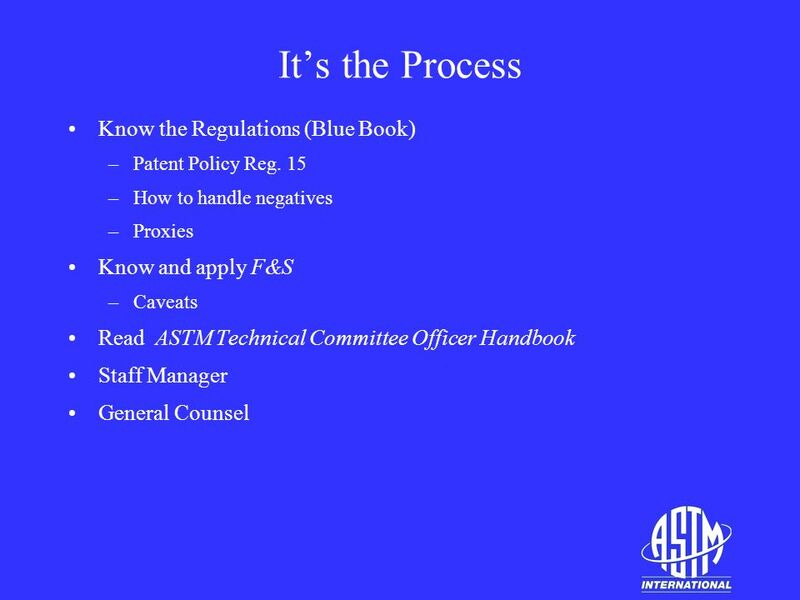 THE REGULATORY ENVIRONMENT WORDS TO LIVE BY If at first you don’t succeed, skydiving isn’t for you! 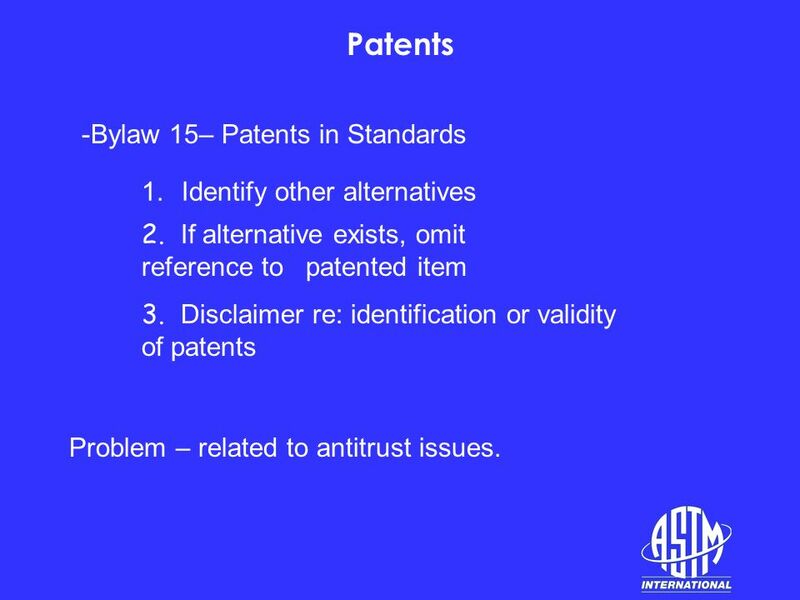 Cochran Law Offices, LLC Patent Procedures Presented by William W. Cochran. MODULE C - LEGAL SUBMODULES C1. Conflict Of Interest/Code Of Ethics C2. 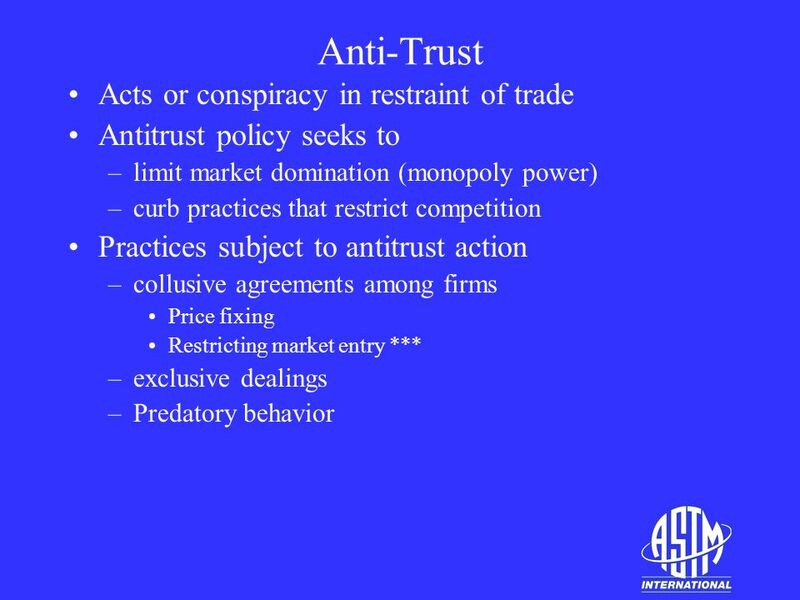 Antitrust C3. 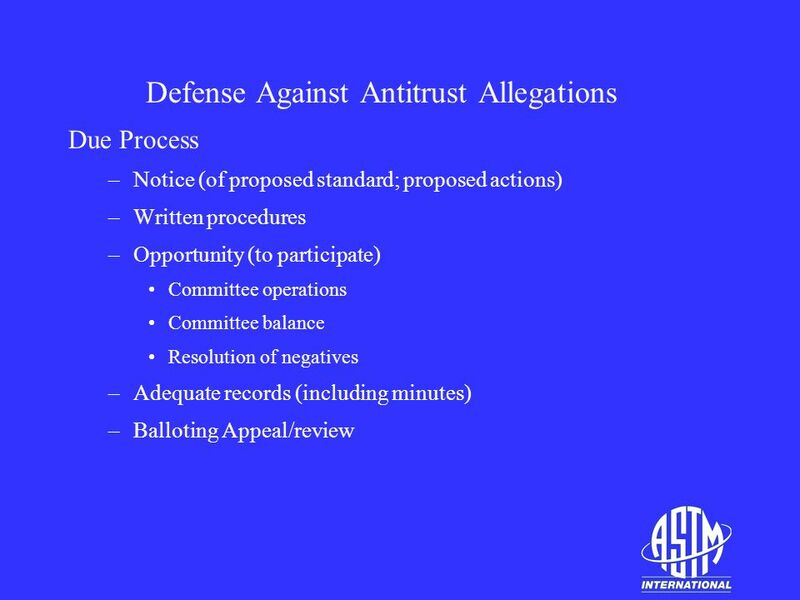 Torts C4. Intellectual Property C5. Speaking For The Society. 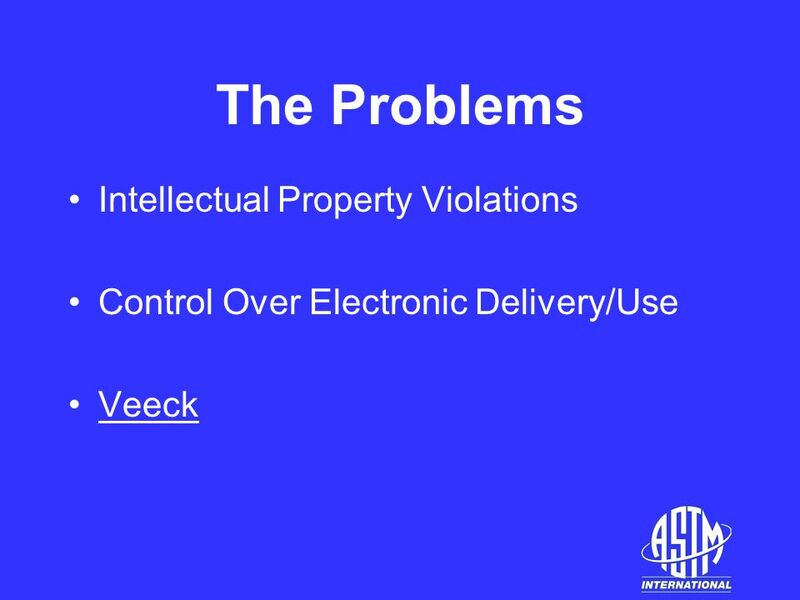 1 Copyright & Other Legal Issues. 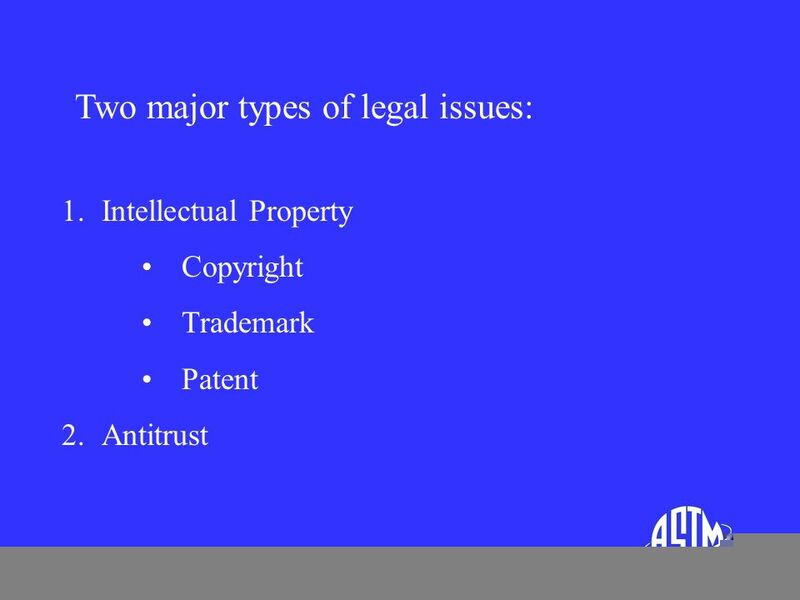 2 WHAT IS COPYRIGHT? Copyright is the form of protection provided by the laws of the United States to authors of “original.